The Dallas Fort Worth area Pinball League presents the 2018 Summer league! The Summer 2018 league will feature 3 great venues! All league events coincide with a standalone IFPA tournament as well (as all venues have enough machines to run 2 events simultaneously). 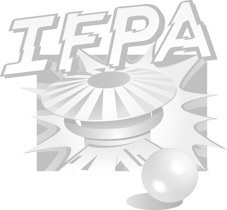 Search the IFPA calendar for the standalone events. For the league, we will have our first event on June 2 at Scott Martin's home in Richardson, Texas. 2nd event is scheduled for Sunday July 8 at the Loeckle family game room in Southlake, Texas. Finals will be at the Carson family home Carrollton, Texas on Saturday August 4. So this league will have maximum TGP available.